As hunting territory gets crowded, younger mountain lion will “disperse” to other areas looking for unclaimed territory. These young lions are then forced to negotiate man-made barriers like Hwy 17. A juvenile male mountain lion works his way southward during the night through the protective cover of dense brush and mixed forest. His journey begins when he leaves the care of his mother and the comfort of his siblings. He must travel to locations where he can survive by finding food and avoiding the dominant males that have already staked out claims to large territories across the Santa Cruz Mountains. Traveling quickly and quietly through miles of forests, meadows and rangeland, he arrives at Hwy 17 beside Lexington Reservoir. 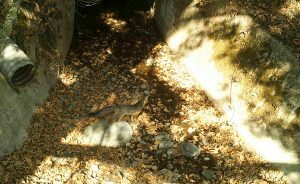 He cautiously inspects the entrance to the Trout Creek culvert and turns away, deciding that it may be too risky to attempt to walk through it. With no safe passage beneath Hwy 17, his only path is to traverse four lanes of high-speed traffic across a dangerous highway known for wildlife mortality. He must dodge cars and hurdle an imposing concrete median barricade to reach the other side of the highway. And, waiting over that barrier is another two lanes of potentially lethal northbound traffic. Leaping into the highway, the juvenile turns to see the oncoming headlights of a rapidly oncoming car. The cat’s reflective eyes flash back at the driver and, at the last instant, he narrowly escapes into the forest. 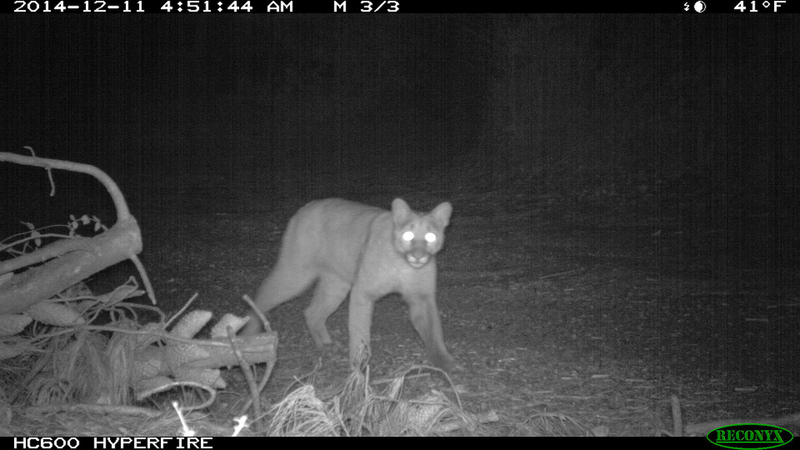 Researcher partners at Pathways for Wildlife have been studying wildlife movement along Hwy 17 using trail cameras. 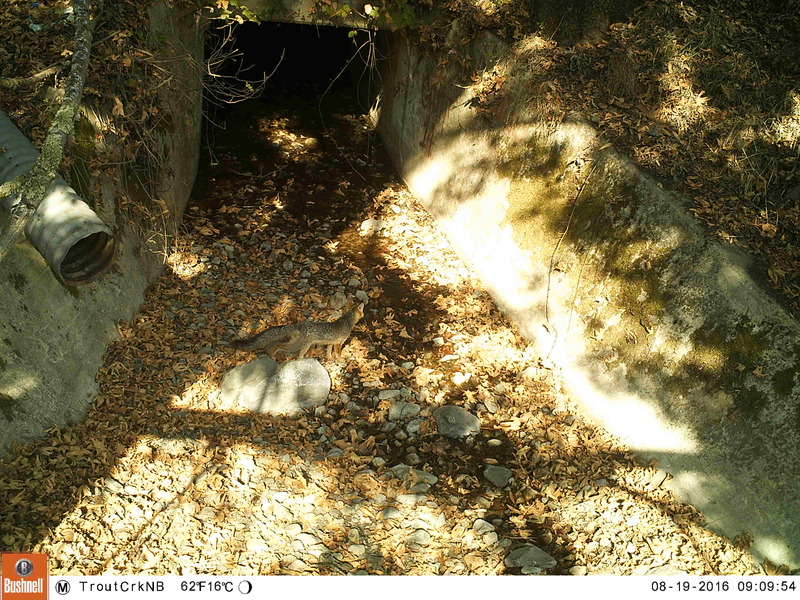 Here a gray fox investigates the culvert at Trout Creek – one of the potential locations for a future wildlife crossing on Hwy 17. He’s one of the lucky ones. Data collected between 2000-2010 paints a grim picture of carnage from Los Gatos to Summit Road. During that time a total of 327 animals, including mountain lions, bobcats, deer, raccoons, skunks, coyotes, red foxes, gray foxes, and opossums, perished when they attempted to cross the busy highway. Mountain lion data gathered by the Santa Cruz Puma Project, led by wildlife ecologist Chris Wilmers at U.C. 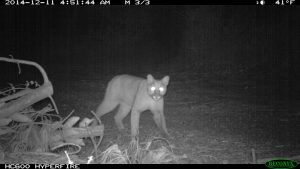 Santa Cruz combined with CalTrans roadkill records were summarized and analyzed by Pathways for Wildlife, to identify roadkill “hot spots” at potential crossing points along Hwy 17. These are Trout Creek, Lexington Reservoir, and Laurel Curve. POST and its regional partners are working to alleviate this problem by building a wildlife crossing at Trout Creek, the best candidate for such a structure. 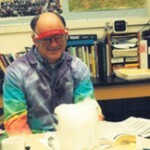 Read more in part two of this blog series here.